Nearly 120kg of heroin was confiscated by police in 2017-18, which is nearly double the previous year. Labour said the Scottish Government should treat the problem as a public health emergency. 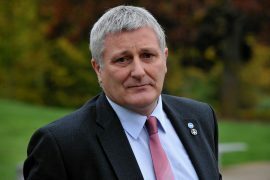 Highlands and Islands MSP John Finnie renewed his calls for a public inquiry into drugs deaths. The amount of heroin seized from dealers in 2017/18 came to 118.6kg more than double the 54.1kg found the year before. The number of heroin seizures increased from 815 to 826. Officers also took possession of 74.4kg of cocaine and a further 6.7kg of crack cocaine in 2017-18. The amount of cocaine seized decreased from 120.3kg the year before but the number of seizures increased from 488 to 543. Around 25,400 ecstasy-type tablets were confiscated, an increase from 8,600 in 2016-17. But the number of seizures decreased from 150 to 143. The 2017/18 figures covered the period up until the end of March last year. Since then police in Aberdeen made one of their biggest ever hauls, taking £1million worth of ecstasy off the city’s streets. In December last year officers raided a property on Thomson Street in Rosemount and seized 45kg of the Class A drug. North East Tory MSP Liam Kerr claimed the police’s efforts to get drugs off the streets were undermined by a “soft” justice system. 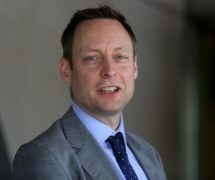 But Lib Dem health spokesman Alex Cole-Hamilton said the Scottish Government should make a commitment to stop sending people to prison for possession of drugs. He argued that they should receive treatment and education. 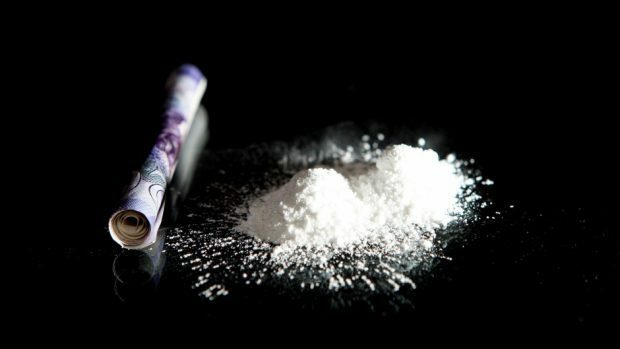 Mr Finnie said he has written to First Minister Nicola Sturgeon arguing a public inquiry is the best way of tackling Scotland’s drugs problems. Justice Secretary Humza Yousaf, said: “Substance use devastates too many families and communities across the country. We want to address that and change the provision of treatment and support for those who are most at risk. That means taking forward evidence-led measures with a focus on improving how we support those who need support and how we address the wider issues that affect them.